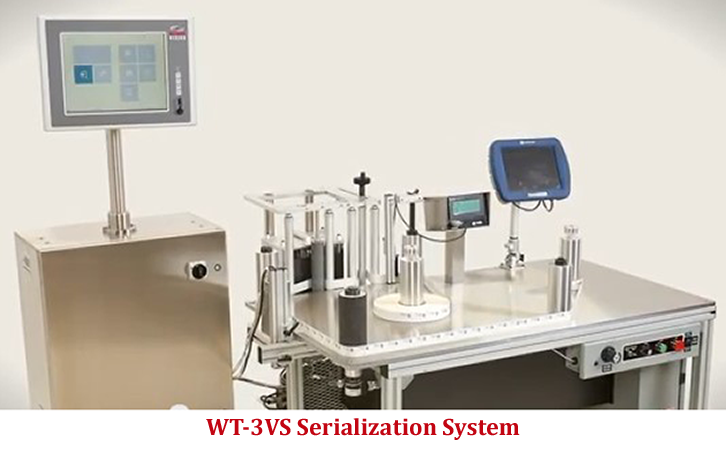 Off-Line Label Serialization for Track and Trace - Xyntek Inc.
With serialization deadlines fast approaching, the off-line label serialization solution will enable you to create standardized serial labels for every global market. 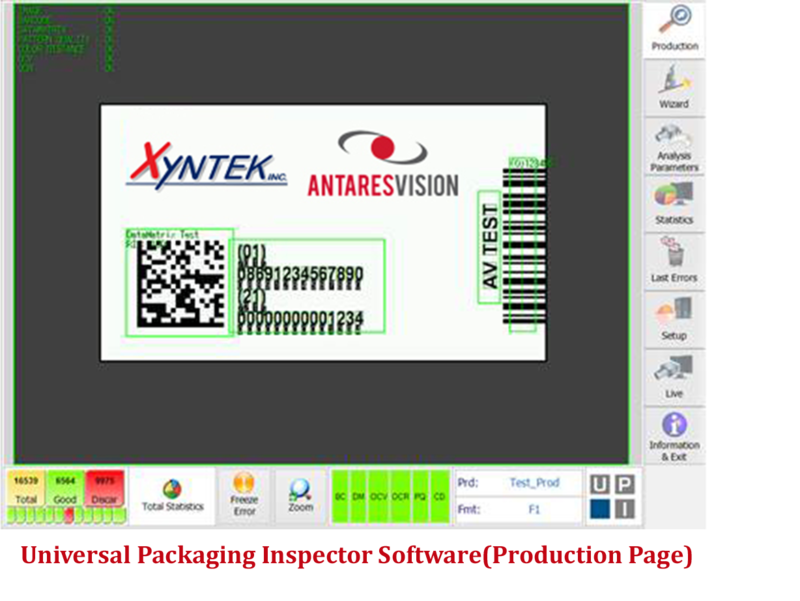 The newly designed WT-35VS Serialization System integrates the Xyntek-Antares Serialization Tracking software and hardware allowing you to print, inspect, and serialize labels all in one small package. 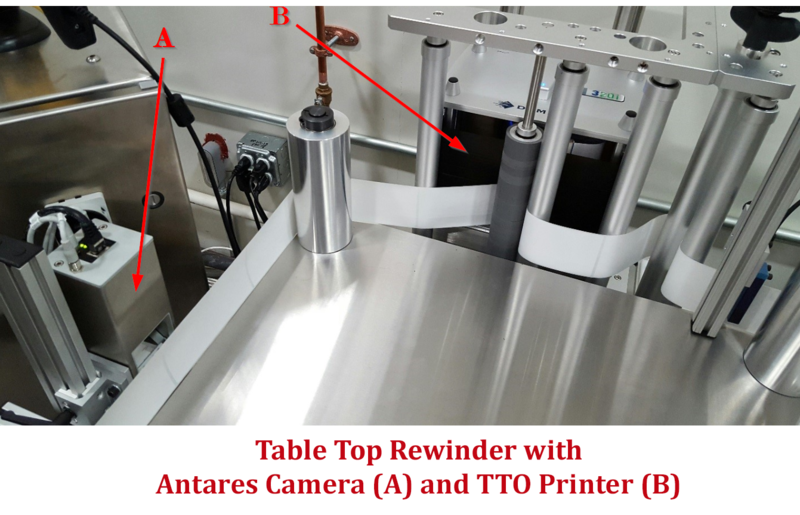 Xyntek-Antares as a leader in track & trace applications for the pharmaceutical industry has released the ATS CORE; it’s third generation of the renowned Antares Tracking System software. Antares Tracking System is the complete software suite to manage track and trace/ e-Pedigree of drug packages. ATS has already proven its functionality and efficiency in over 100 plants around the world, serializing and aggregating over 5 billion SKUs and counting. 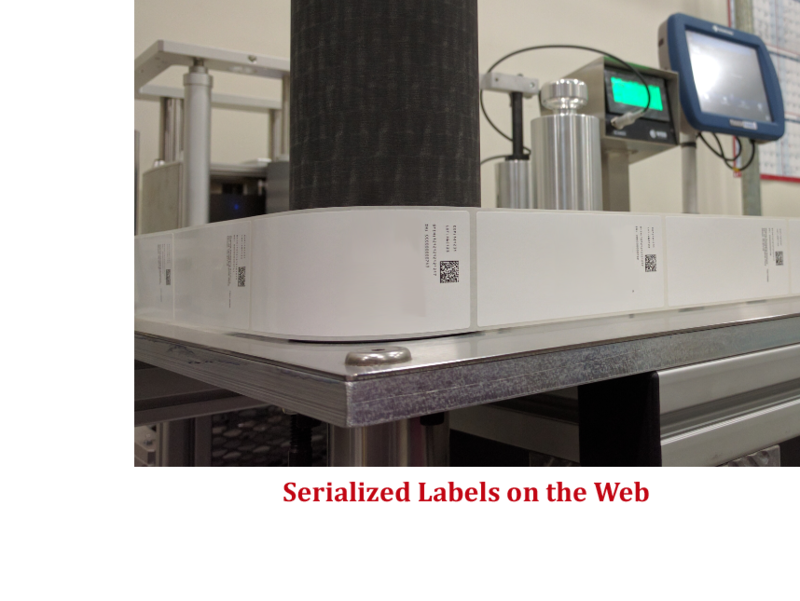 Regardless of your companies size the Xyntek-Antares and the Web Techniques WT-35VS system is capable of meeting all your labeling and serialization needs. The WT-35VS Serialization System is a highly configurable platform which supports integration to a company’s existing LDAP / Windows Active Directory for networked log in, or can be setup with local credentials for the users to meet 21 CFR Part 11 compliance. Through the ATS software suite, the WT-35VS Serialization System supports connections to existing ERP and EPCIS enterprise servers for serial number management; or can be configured as a standalone serial number management system for smaller cost effective applications. Module can be easily configured to work according to the different regulations or customer specific requirements for print technologies (Laser, TTO, Inkjet, etc.) and vision systems (Antares, Cognex, etc.). Any regulation can be easily addressed in a specific domain with support for GS1 rules. Easy and intuitive user interface, with a quick training period. GUI completely redesigned with a Metro Interface Style. Customizable serialization reports for Work Order, Serial, Audit Trail, etc. Uses tabletop rewinding machinery to produce high quality rolls. Automatically positions issues for easy identification and repair; allows returned to original copy position in half the time. Coreholders range in size from coreless to 0.4” through 6” (25mm through 120mm).